Most homeowners are getting ready to start 2018 off right by giving their home the thorough cleaning that it needs to sparkle and shine throughout the the year. If you’re in the midst of cleaning your home from top to bottom, don’t neglect your drains! Just like anything else in your home, your drains need to be properly maintained to provide you with the best service. Sewage lines and drains can become clogged over the years with debris, waste, and grease. But how can you tell when your drains need to be cleaned? Here are three that it’s time for a drain cleaning from our experts at Delaware Valley Septics, the leading septic system and drain service near Villanova. Water that takes forever to drain. Have you noticed that you need to wait longer and longer to empty your kitchen sink when doing the dishes or to wash your hands in the bathroom? Water that is slow to drain is typically a sign that the water has to force its way through a blockage of debris and needs to be cleared. Water that pools and stagnates. Sometimes, if your clog is very severe, the water may take several days to drain or refuse to drain at all. The most common place that homeowners may notice this issue is in their bathrooms, so if you’re caught standing in a lake at the end of your shower, it’s time to get your drains cleaned! Drains that smell bad. Rotting food, hair and grease are the most common causes of drain clogs, and as you can imagine, don’t smell pleasant. 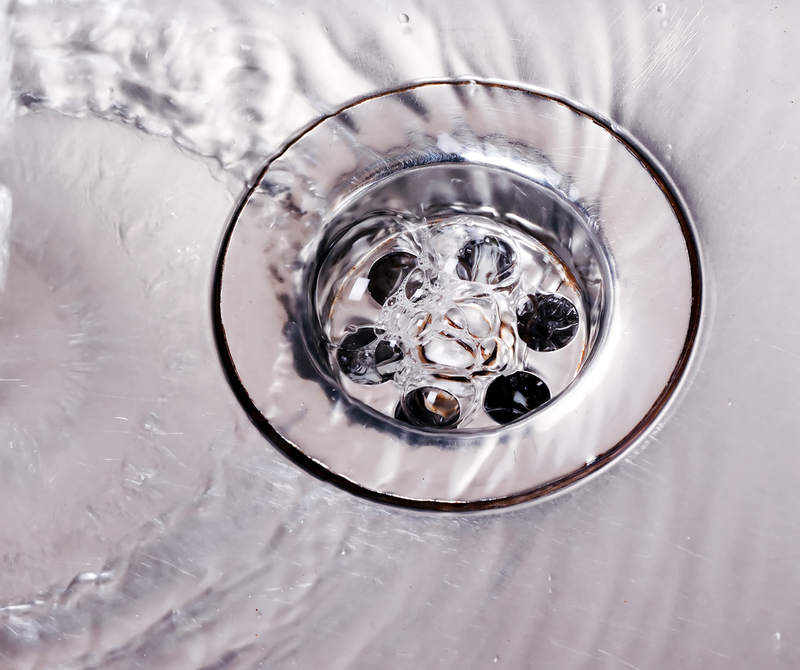 If you notice that your drains or water has a foul odor, a blocked drain is likely the culprit. If you’re noticing any one of these issues in your home’s drainage systems, don’t let the buildup get worse! Call our team at Delaware Valley Septics as soon as possible at 844-4-DELVAL to schedule an appointment for drain cleaning or septic system service near Radnor so you can start 2018 off with fresh, clean and functioning drains!